Hi! I’m Ashley! I love to organize, make things pretty and get people working as their best selves. I’ve been in the service based industries for several years now, it gets hectic trying to manage what makes you money, but what happens to the things that keep you connected? Social Media, Content, Marketing and Customer Retention are the bones of a company today. If you aren’t being seen, you aren’t getting hired. If you aren’t following up, you aren’t getting hired. If you aren’t relevant, you aren’t getting hired. That’s where I come in! But, you have huge projects that are happening or customer events to plan? Let’s talk events… they have been my bread and butter for several years now, however, I have found that the actual execution of them just take up way too much time. So, I like planning them. You know, getting the vendors together, signing and negotiating the contracts, making sure the designer knows exactly what color of Pink to put out on the tables. That sort of stuff. Project Management is somewhat similar, many pieces that need to come together to make the whole thing work. 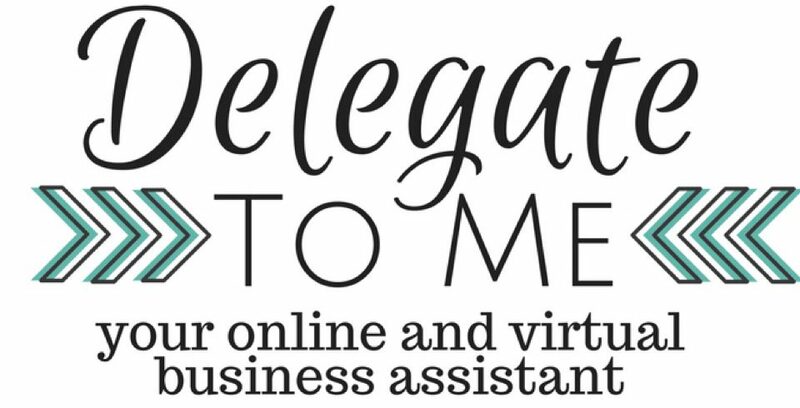 I can keep you organized through your project and help delegate tasks to others that are working with you or even take on some of them myself. Every entrepreneur or manager has the right to feel like they can breathe and enjoy the finer things in life. Beginning a business or even just managing a growing one can be time-consuming. Hiring me helps free up your time and helps you increase revenue by getting yourself out in front of people, keeping you organized with tasks and to-dos to follow up with customers, and keeping the content you put out to the public relevant. If you are interested in learning more, check out what Services I offer and then Contact me to get additional information!